Happy Turtle: Eastern Sunrise is Done! 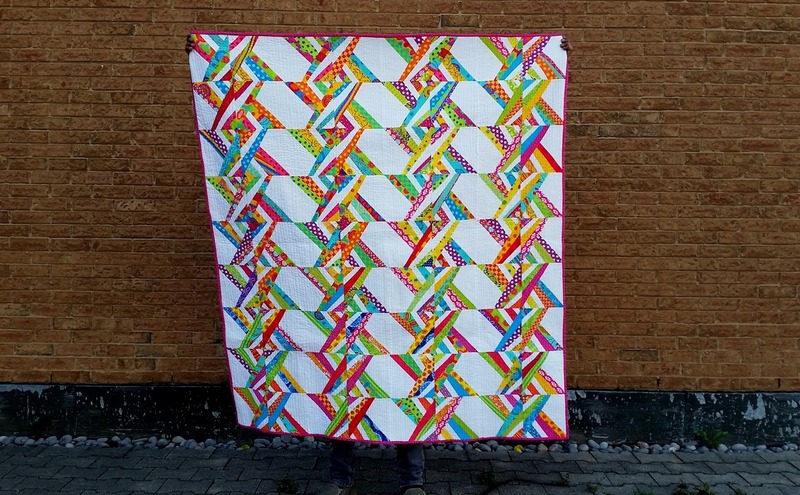 I started this quilt in February 2013!!! I finished the quilt top in February 2015. Crazy how long a quilt can take eh? I am so happy its done now. 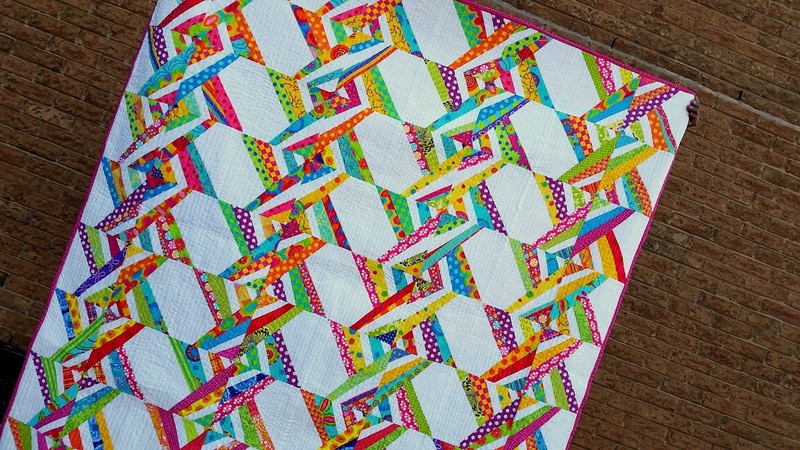 You can make Eastern Sunrise too with my free Eastern Sunrise Free Paper Piecing Block. More about the quilt and the block at the link. I would love to see what you make. 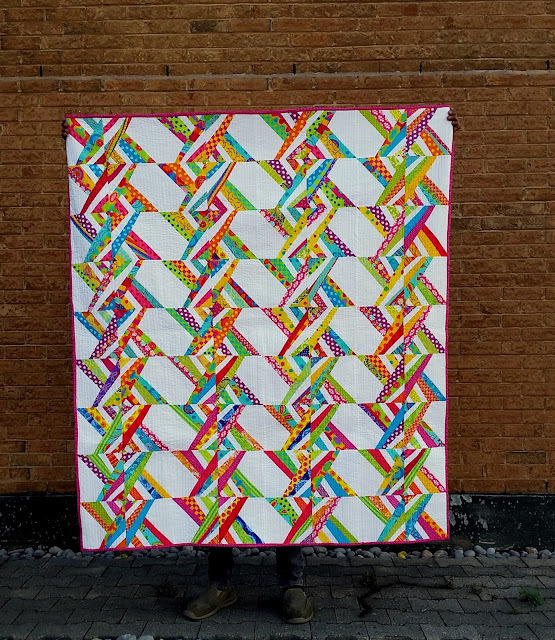 Please also remember to link back to my blog if you share your quilt. Please note: The pattern is for personal use only. The pattern or items made from the pattern cannot be distributed or sold without consulting me (the designer). So gorgeous it was worth the wait! This is gorgeous! Congrats on the finish. Sometimes quilts need time to age, like a fine wine, LOL.